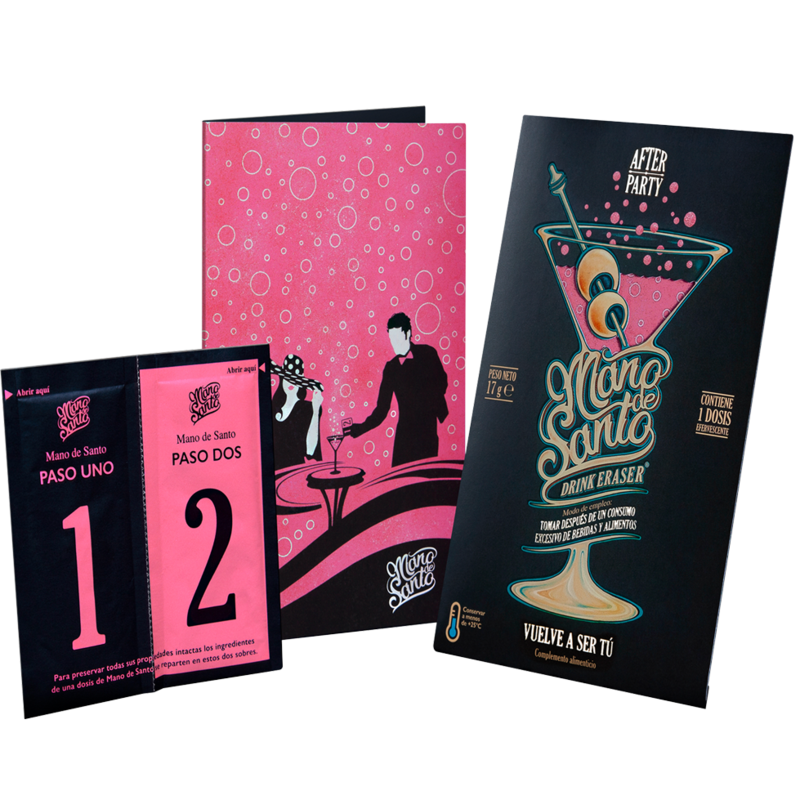 To keep all its properties intact, Mano de Santo is divided into two sachets. 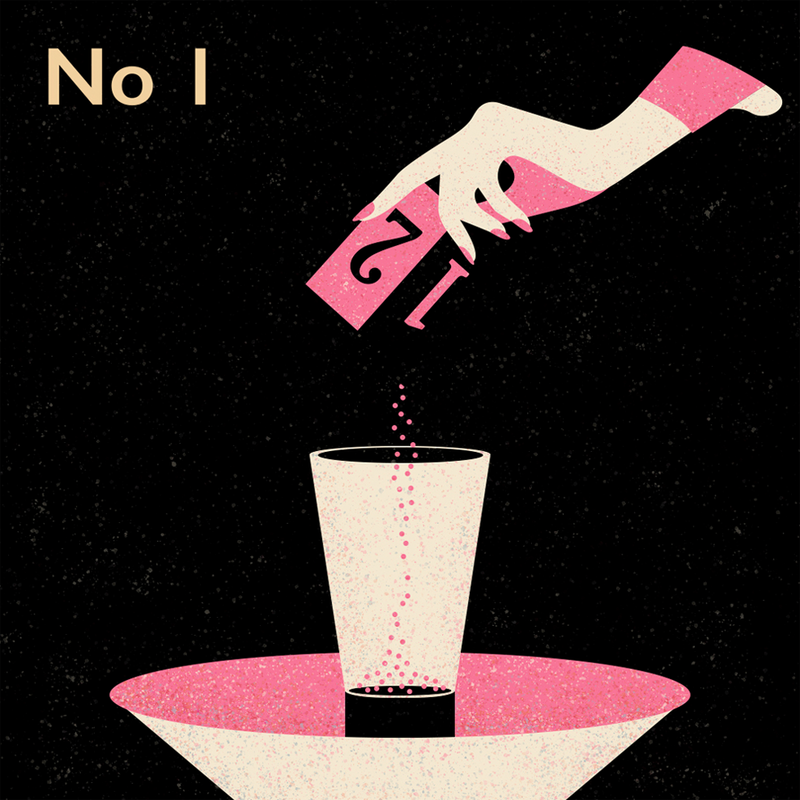 Pour the content of sachet 1 into a large empty glass. 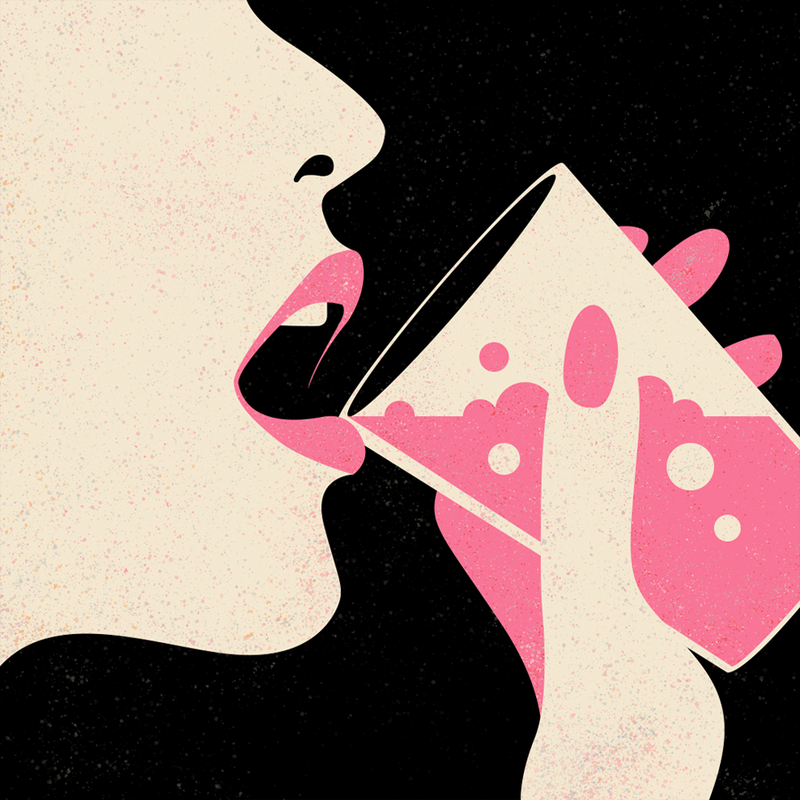 Be sure to choose the correct size glass in order to accommodate the effervescence of the product. 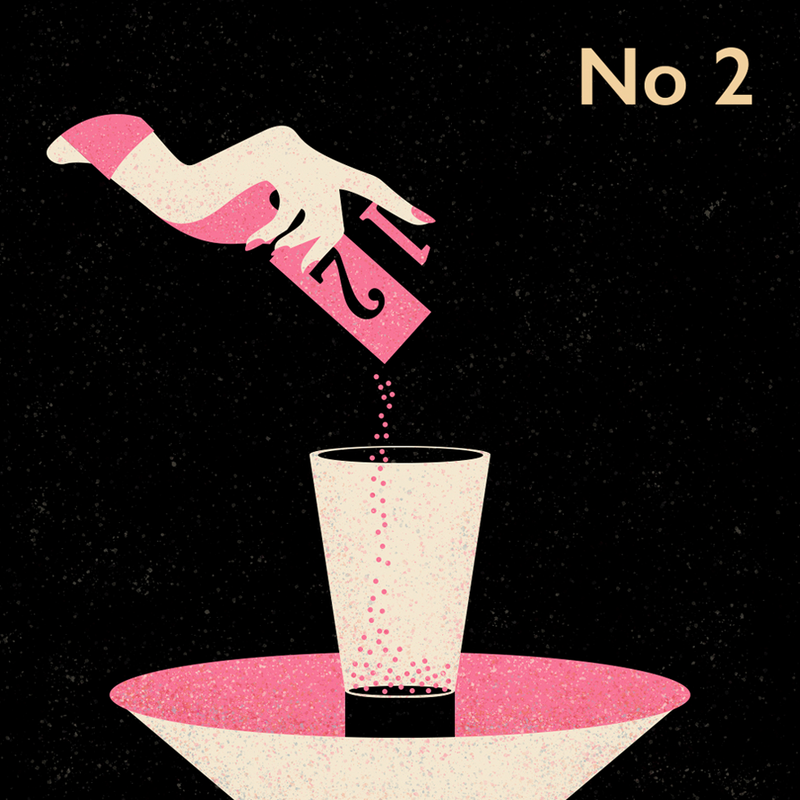 Then, pour the content of sachet 2. 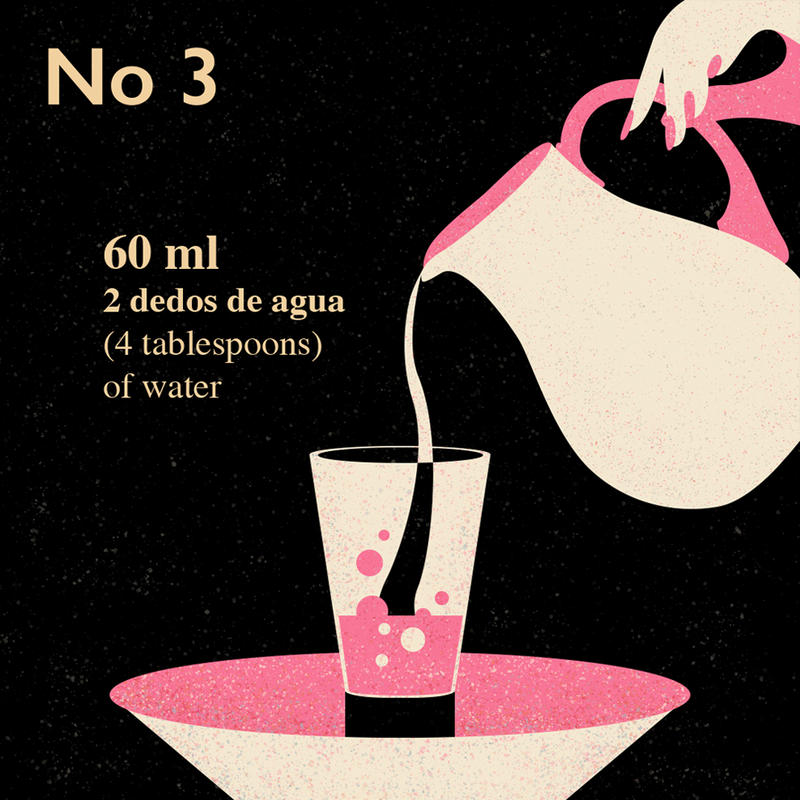 Add a small amount of water (60 ml or 4 tablespoons) and wait for the ingredients to react and effervesce. Slightly stir. 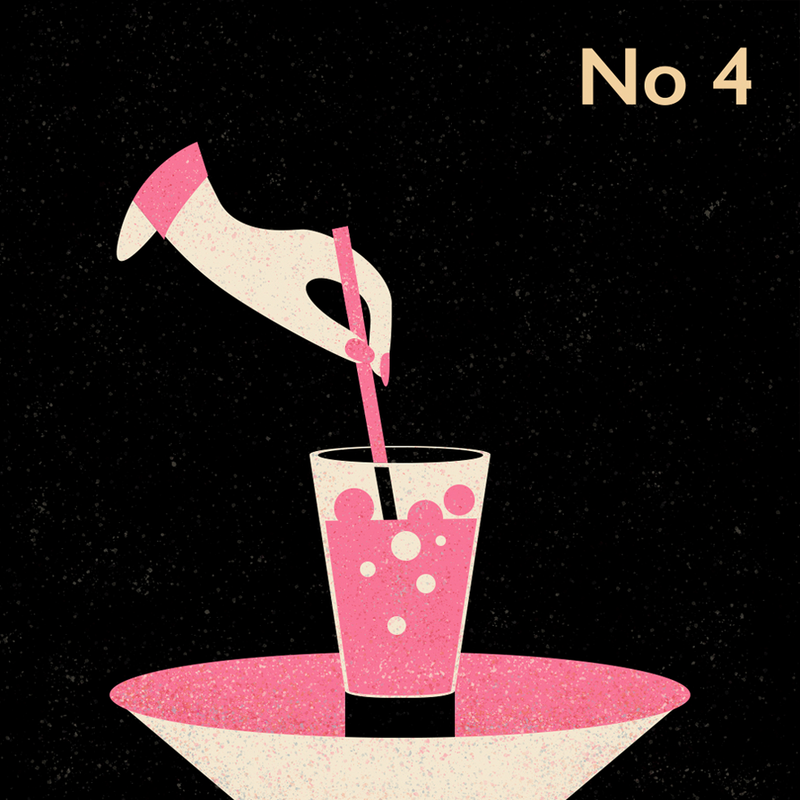 Drink when foaming stops. Within a few minutes the metabolizing effects can be noticed. 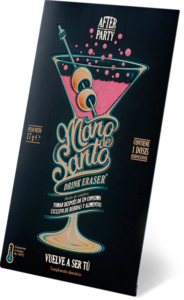 To ensure the best results, take Mano de Santo within 15 minutes after the last intake of food and drink.